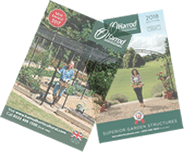 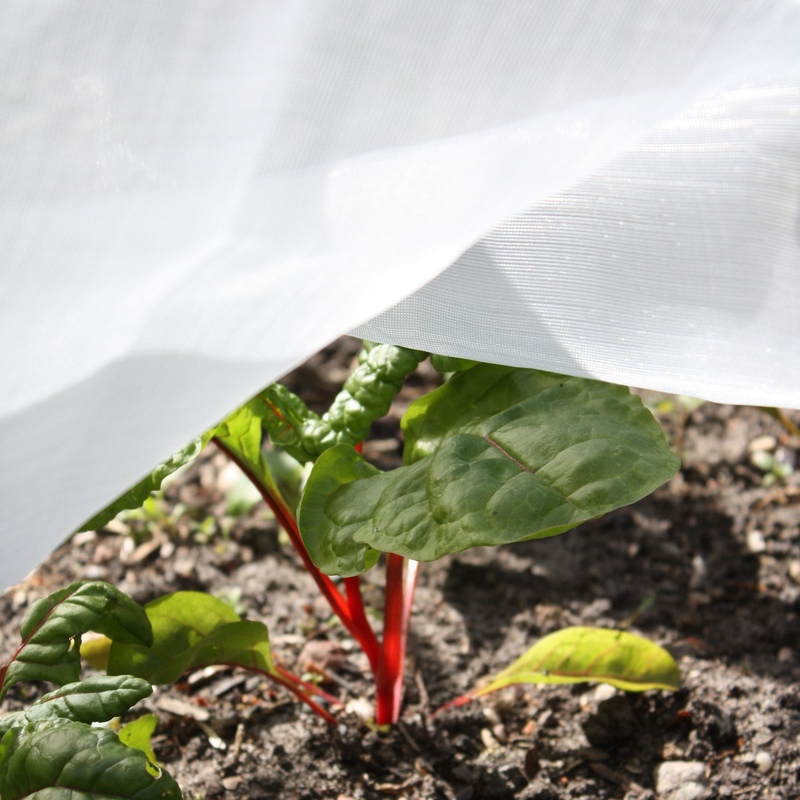 Insect Mesh Netting is a heavy-duty, UV stabilised fine insect mesh netting which protects your crops from minute pests such as carrot fly as well as stopping butterflies and birds, available in 5 widths and can be bought by the metre or in our saver packs. 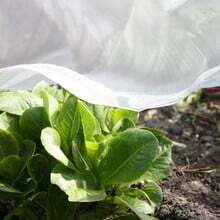 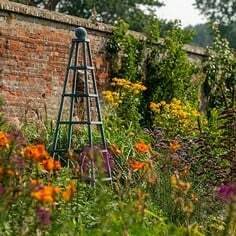 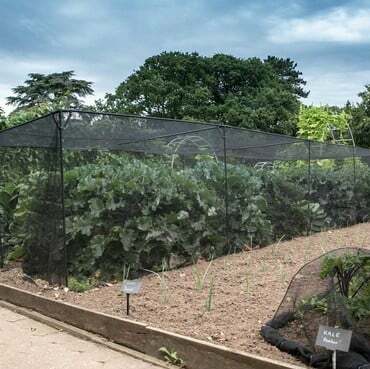 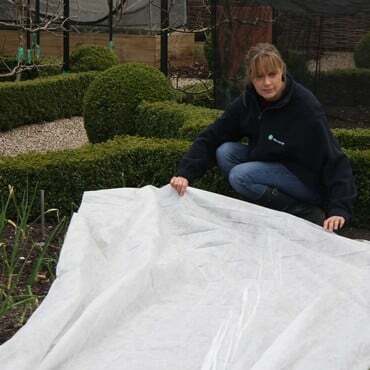 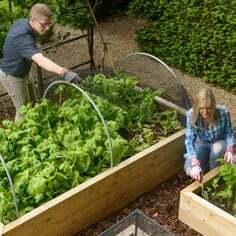 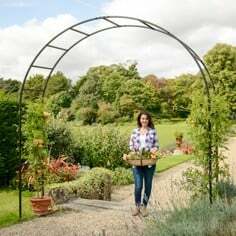 Insect mesh netting is a must have in the vegetable garden, protecting your plants from pest attack this UV stabilised, long-lasting insect netting will keep out common garden pests such as carrot fly, cabbage root fly along with butterflies and birds. 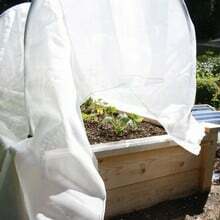 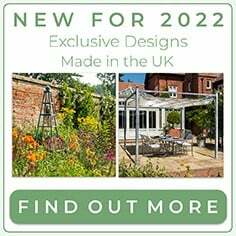 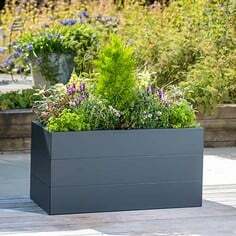 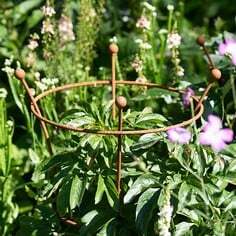 The insect mesh is made from 100% polyethylene, which is strong and durable but also light enough to be laid directly over crops. 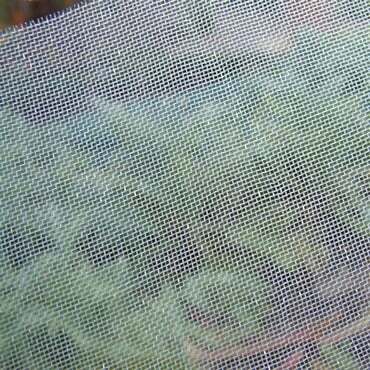 The mesh netting will also form an effective barrier when placed over our garden netting hoops. This insect netting has a 1.35mm square mesh and is available in 2m, 2.5m, 3m, 4m, and 5m widths, by the metre or in EXTRA VALUE packs of 5m, 10m and 50m. 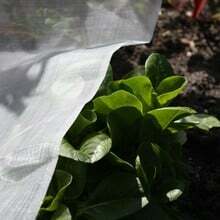 Effective for domestic or commercial use. 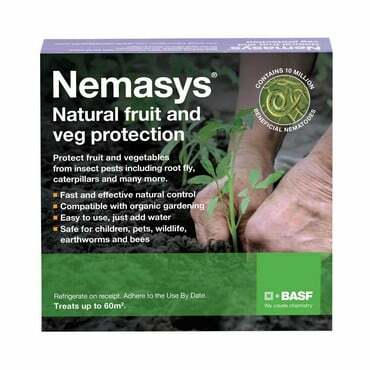 Brilliant product, I always use it to cover leeks, onions, carrots, etc...no more insect problems! 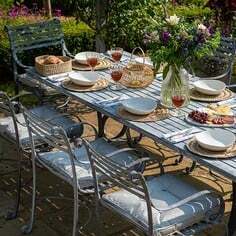 We can offer a joining service - please email our Customer Services Team or telephone 0333 400 6400 for a quote.